The first steps of Dolce&Gabbana in menswear. 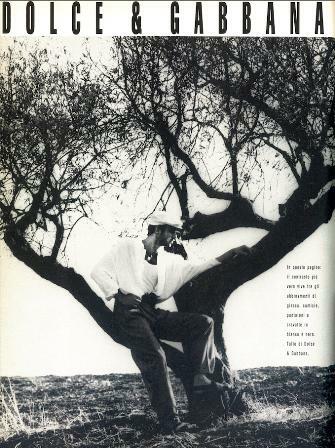 That style of neorealist movies that led them to success: tank top, pure white shirt and baggy trousers; the model is Antonis, one of the top of that moment. Ph. 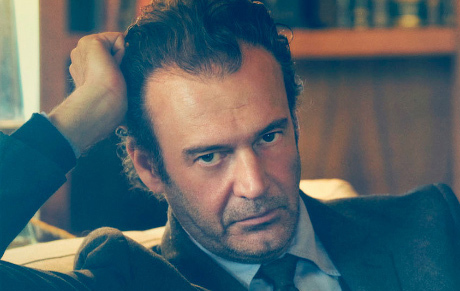 Diego D’Alessandro.